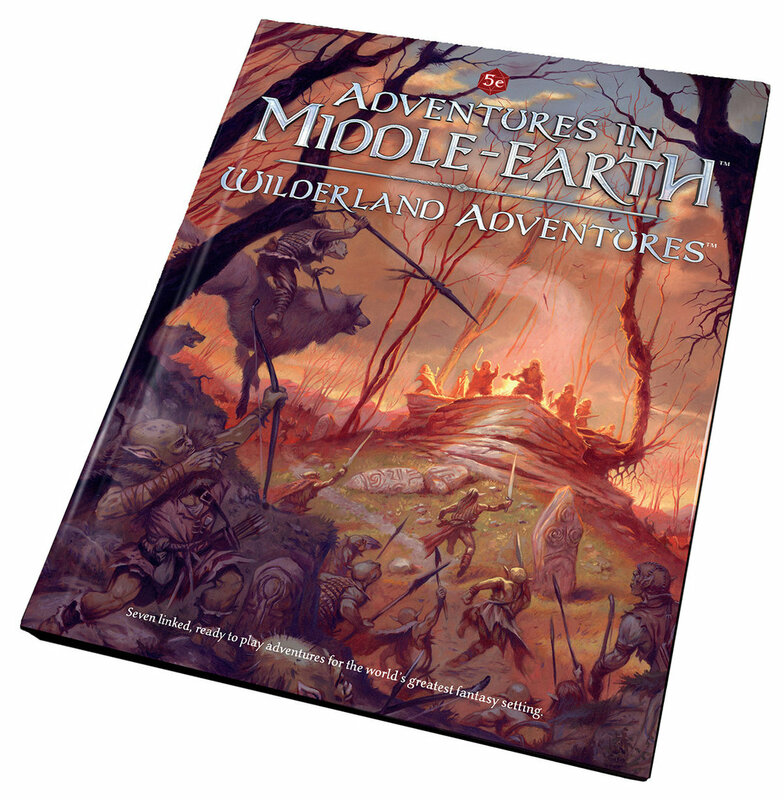 A wealth of background material expands the setting information contained in the core Guides for Adventures in Middle-earth, the newest fantasy roleplaying game based upon The Hobbit and The Lord of the Rings, the world-renowned masterpieces written by J.R.R. Tolkien. Written by Gareth Ryder-Hanrahan with Francesco Nepitello, with art by Ralph Horsley, Jon Hodgson, and Tomasz Jedrusek. 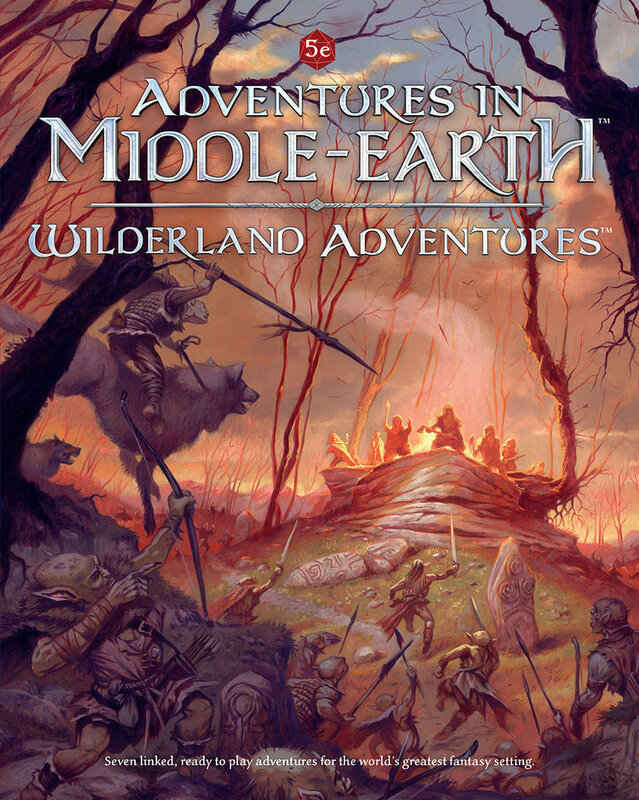 Wilderland Adventures contains the adventures previously released as Tales from Wilderland for The One Ring Roleplaying Game, fully converted to be compatible with Adventures in Middle-earth and the OGL rules. Every order comes with a complementary copy of the PDF.